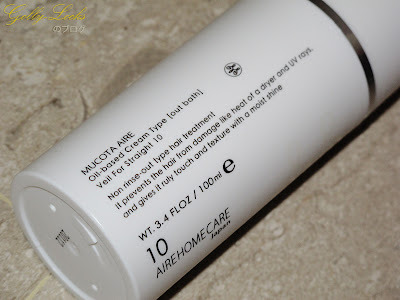 Well, I didn't blog about it but I've been using Mucota's Homecare Series ever since and some others in between, but I ended up going back to Mucota's products again just cos it really saved my almost damaged hair. 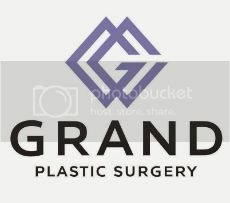 MUCOTA established it's first beauty laboratory in 1984, since then, MUCOTA's relaxing hair and treament hair techniques well received in Autralia, Korea and L.A. In 2007, MUCOTA entered Mexico's market, then to Taiwan & Singapore in 1st quarter of year 2009. Prime Group (Asia) Pte Ltd is the authorised agent for MUCOTA in Singapore and Southeast Asia since April 2009. 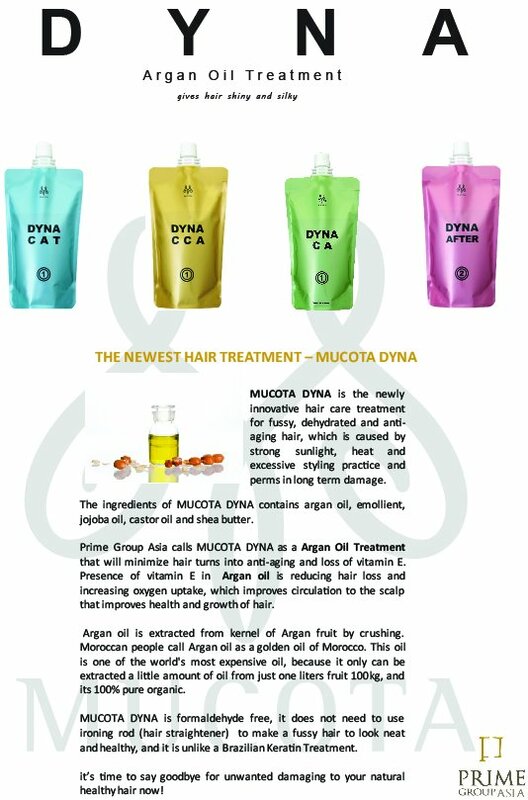 MUCOTA is one of the top prestigious hair care products which have been in Japan since 1983, when its first "Perfect Perm" products were released in Japan's hair care market. 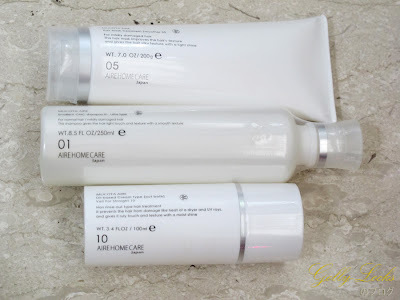 I was recently sent [AIRE 05] Hair Mask Treatment to try out but TBH, I think AIRE Dune EX Treatment still suits my hair more since its for unruly/ frizzy hair and it gives more moisture in my opinion. So first up on the line! Cell layer compound exists outside and inside our hair, and hair cells stick together so that it is not easy to peel off (noteasy-to-damage effect) and maintain moisture, and prevent it from leaving (to prevent dryness and maintain hair softness). 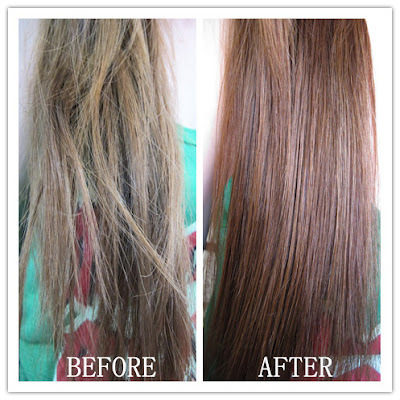 Damaged hair means the so-called CMC substance had left the hair, and many gaps develop inside the hair, resulting in hair winding, which is the cause of loose and dry hair. 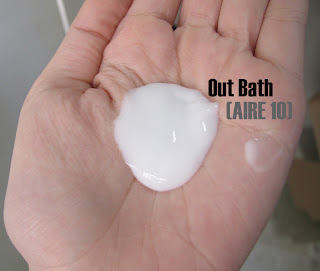 I use this shampoo alternatively with my other shampoo as I was asked to do it that way simply because I have a more oily scalp, alternating this with my other shampoo cleanses my hair better if I do it this way. I usually have almost tangled up hair right after shampooing, but this shampoo instantly moisturizes and makes my hair feel way smoother even without conditioner. 1. 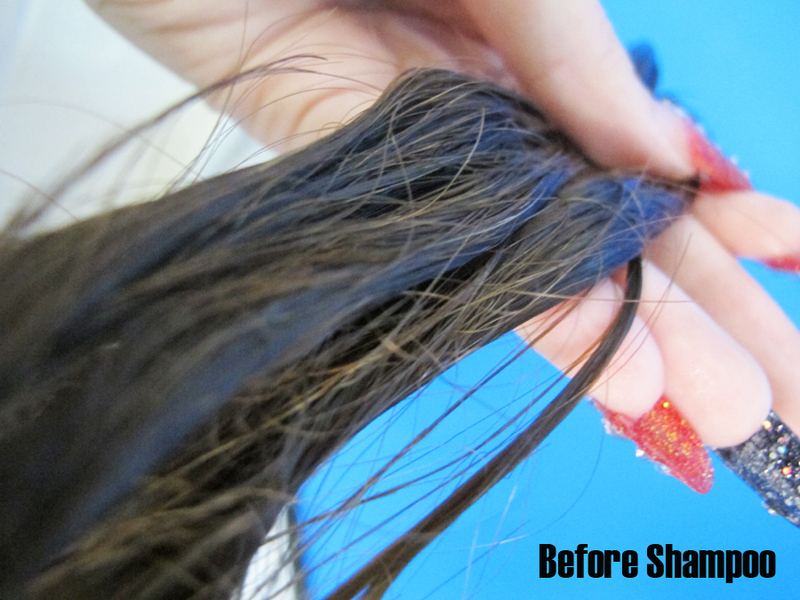 After shampooing, use both hands to apply the treatment to the entire hair focusing on hair-ends. Honey has excellent moisture holding capability, and is often used in skincare. 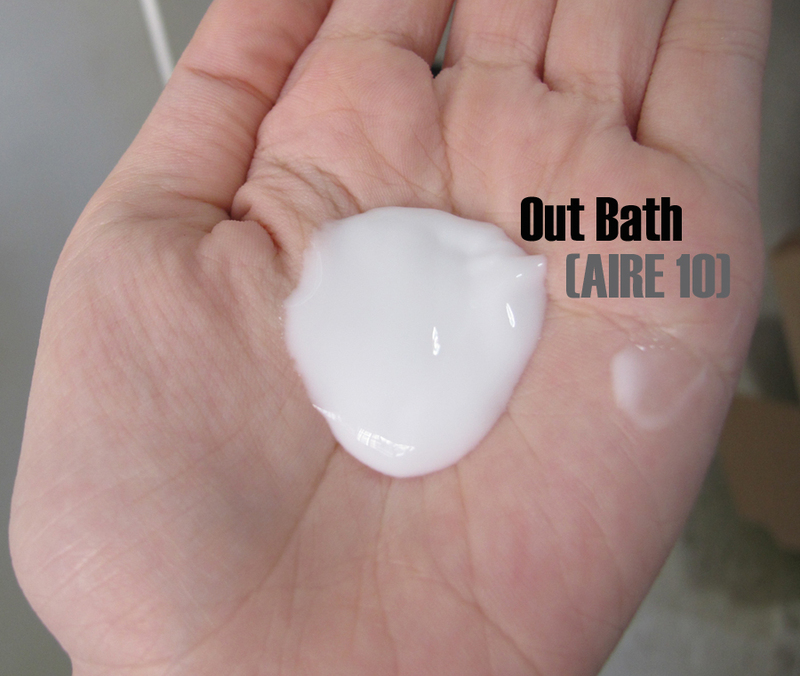 In AIRE Series also, for hair moisture holding care, honey is widely used. It contains about 80% of sugar, amino acids, vitamin, minerals, which is suitable for maintaining hair moisture, and when applied on the hair, the moisture holding capacity functions. What are the 3 elements that produce hairs? Hair mainly consist of three elements – moisture, oil and protein. Oil - the element that exists in and outside of hair. It maintains the internal structure of hair, and is needed to preserve beautiful cuticle at the external side. Healthy hair contains 7% of oil. Protein - More than 80% of hair consists of this element called protein. Due to its dominance, it can be said that hair consists of protein. Once the protein in the hair is gone, beautiful perm or color cannot be expressed. My hair used to be able to literally "stand" on its own even conditioning. 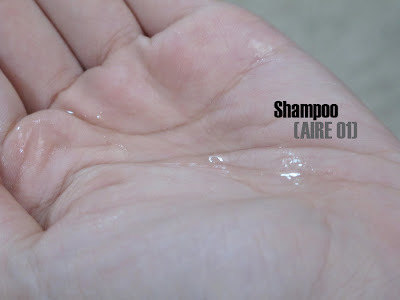 Although I still prefer the AIRE DUNE EX TREATMENT conditioner cos it really moisturizes my hair more, but [AIRE 05] did quite a good job too. If you can see my after conditioned hair, it's not "standing" and no frizzy hairs were sticking out. Smell is once again awesome cos IT'S FRUITY!! People with REALLY damaged hair like mine would probably also prefer the AIRE Dune EX Treatment like me maybe. 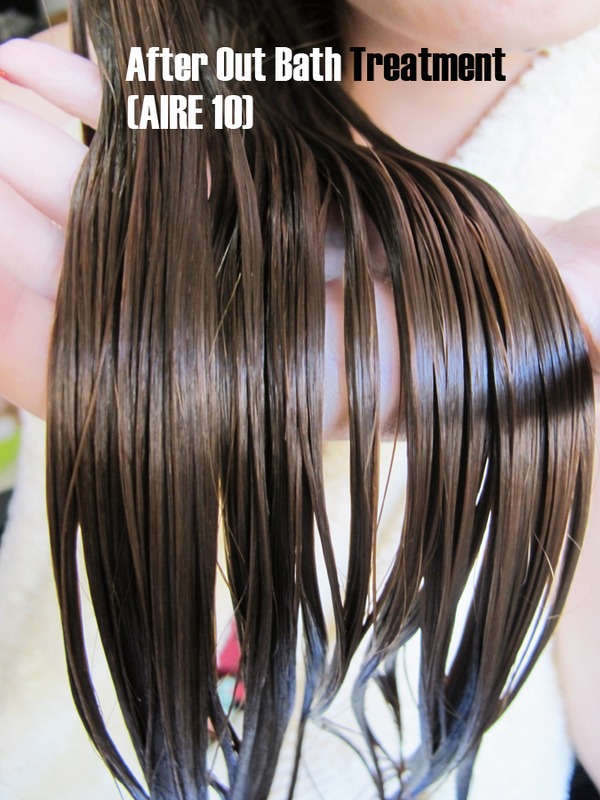 If you have just mildly damaged hair/ normal hair, [AIRE 05] will do a great job! Last on the list to do... Leave on conditioner! - CMC-based non-rinse treatment element provides smooth finish. 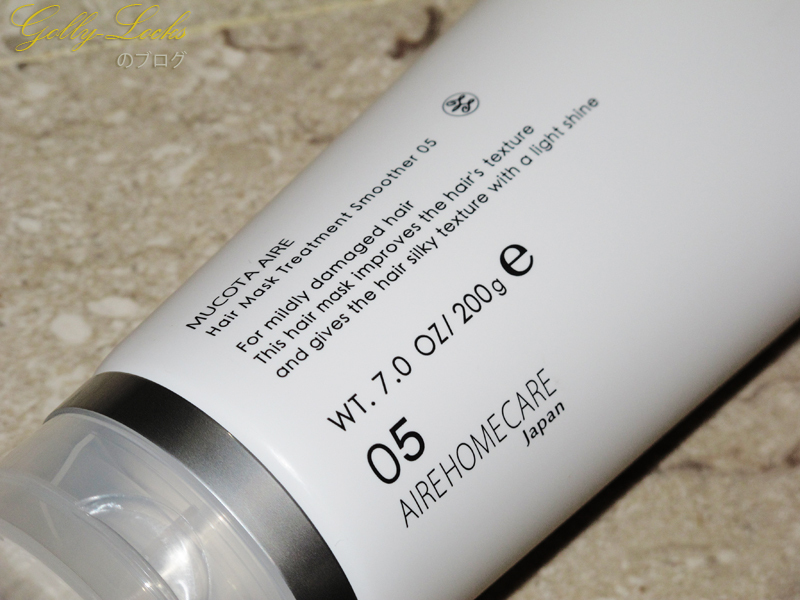 Protect the hair against dryness from the heat of iron or dryer. 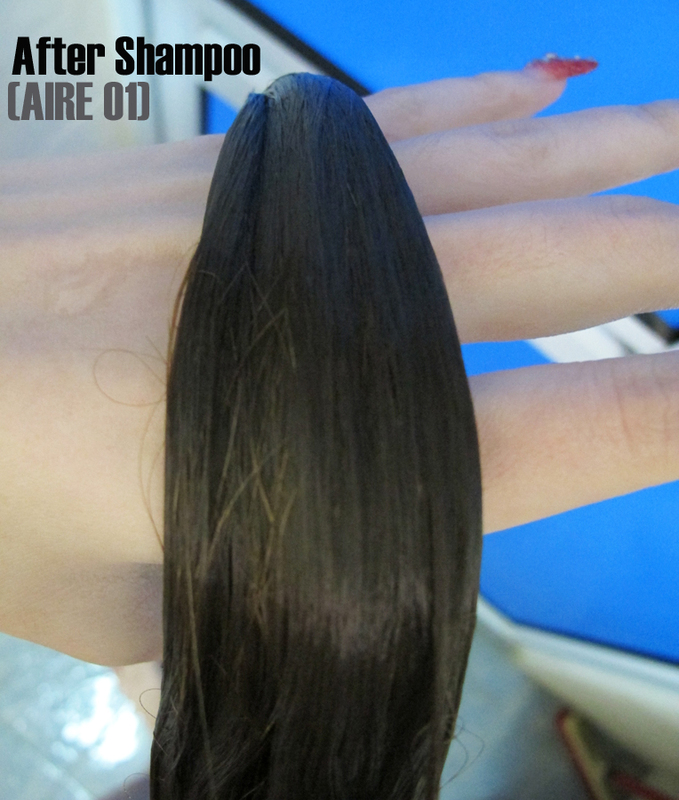 -18MEA high-formula will block hair against damage by UV. Like our skin, hair can be damaged by UV-ray, which will cause dryness. Normally Melanin element protects the skin and hair against UV-ray, but dyed hair has its melanin destroyed, and is more liable to have UV damage. 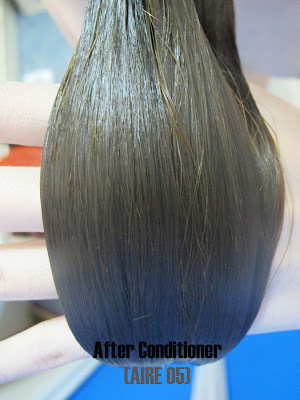 If you do not do hair-care hair, moisture or oil that had been destroyed by UV-ray may cause hair dryness and looseness. I've been using these products since October 2011 and [AIRE 10] has been a MUST for my leave on conditioner. I seldom get to finish a bottle of "anything" but I managed to do it with this. 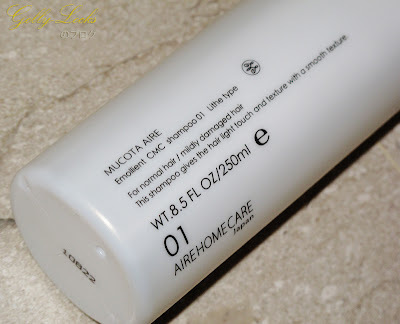 It keeps my hair almost tangle free for the whole day without any problems. But you/ your other friends around you might think otherwise on the smell, IDK, I get influenced quite easily by other people's comments. Even the color looks different WTF? I LOVE MUCOTA ADLLURA AIRE HOMECARE! 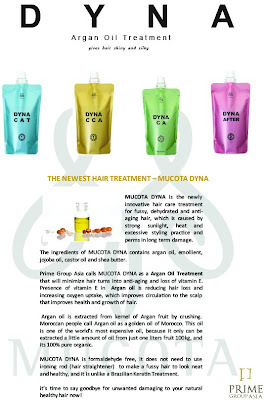 FREE DYNA ARGON OIL HAIR TREATMENT? Simply follow the instructions below and you're on your way to one of their salons to receive your Dyna Hair Treatment!! 3. Cross your fingers I get the most LIKES and you'll be notified if you're a WINNER!! I'll see all of you lovelies soon!! Like my FB Page and follow my blog for more updates!!! Wow,your hair looks really nice after using it!! 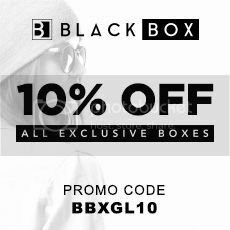 It really is an awesome product! wow, what a difference (o_o) ! Wow! 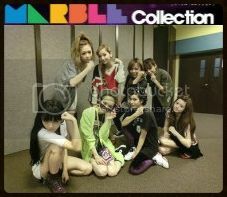 This looks so cool~ The hair looks so nice! wow that's amazing! 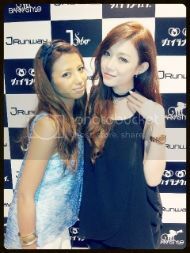 Your hair looks so nice and the color too! Hi! 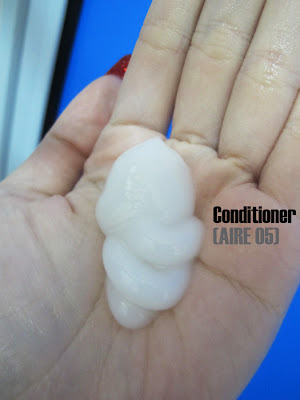 If you are looking for cheaper mucota products like shampoo, conditioner, or leave on treatment. Do visit my page at https://carousell.co/joannefoolt/ . Do PM me if you need other mucota products, i take stock directly from Japan. Thanks!